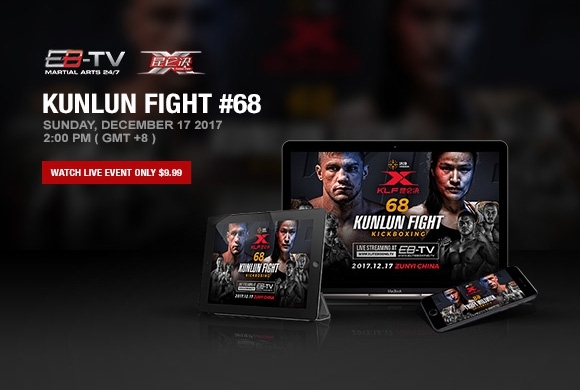 Elite Boxing are pleased to announce a partnership with premier Kickboxing promotion Kunlun fight, to stream the upcoming Kunlun Fight 68 event, live from the Honghuagang Sport Center, Zunyi, Guizhou, China. 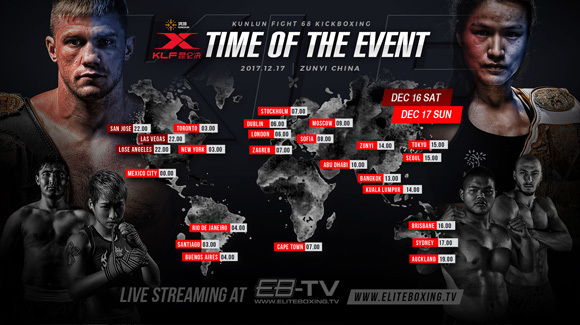 The highlight of the show is an 8 Female Mulan Legend tournament featuring several of the Worlds best female fighters, along with four quarter final fights of the KLF 100+ kilo World Championship tournament. All the action and excitement can be found live on www.eliteboxing.tv live from 14:00 China time.